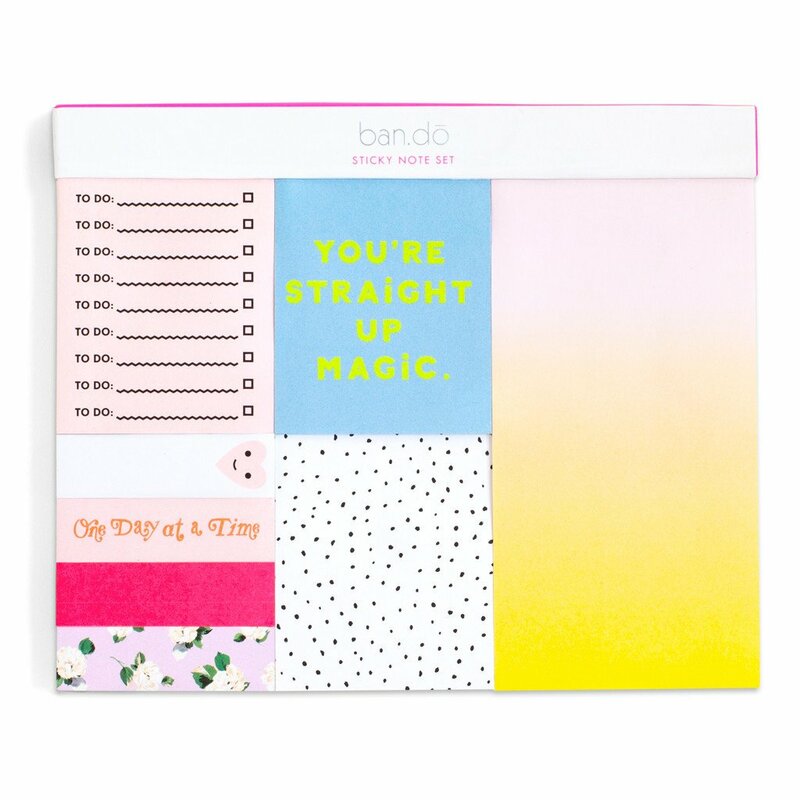 If you dread the thought of heading to your nine to five, jazz up your desk space with the cutest stationery — because it’s the little things in life that can instantly brighten up your day. 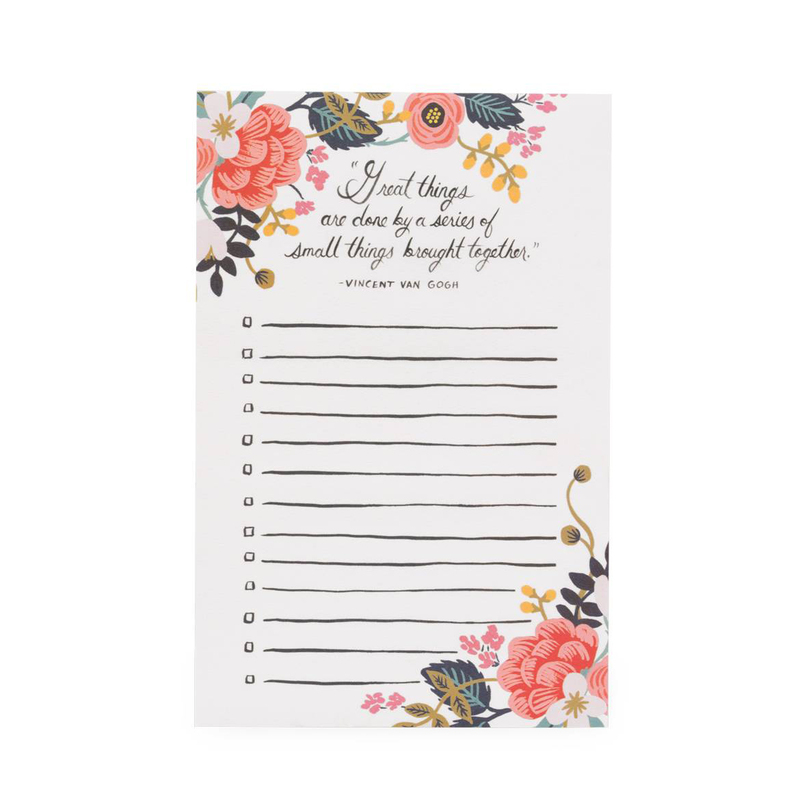 Whether you need to jot down a reminder or leave a note on your colleague’s desk, do it with style and personality. This eight-piece set comes with various sizes to cater to all of your writing needs. 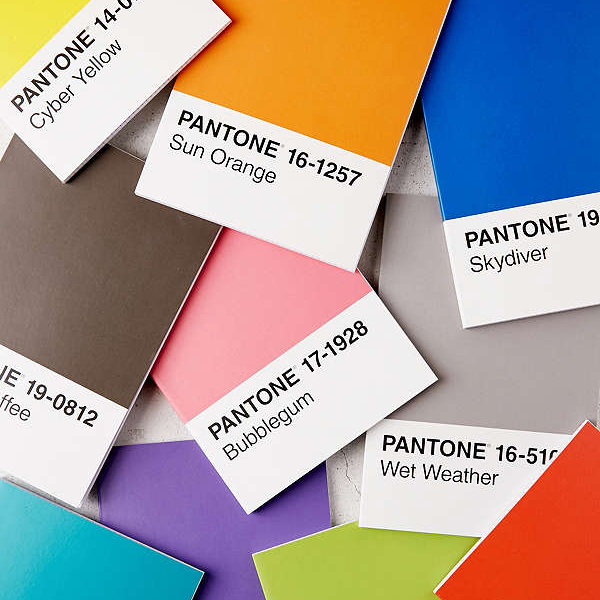 Inspired by Pantone color chips, this is the ultimate set for the creative type. The 10-piece set is made out of paper for a lightweight and minimal design. 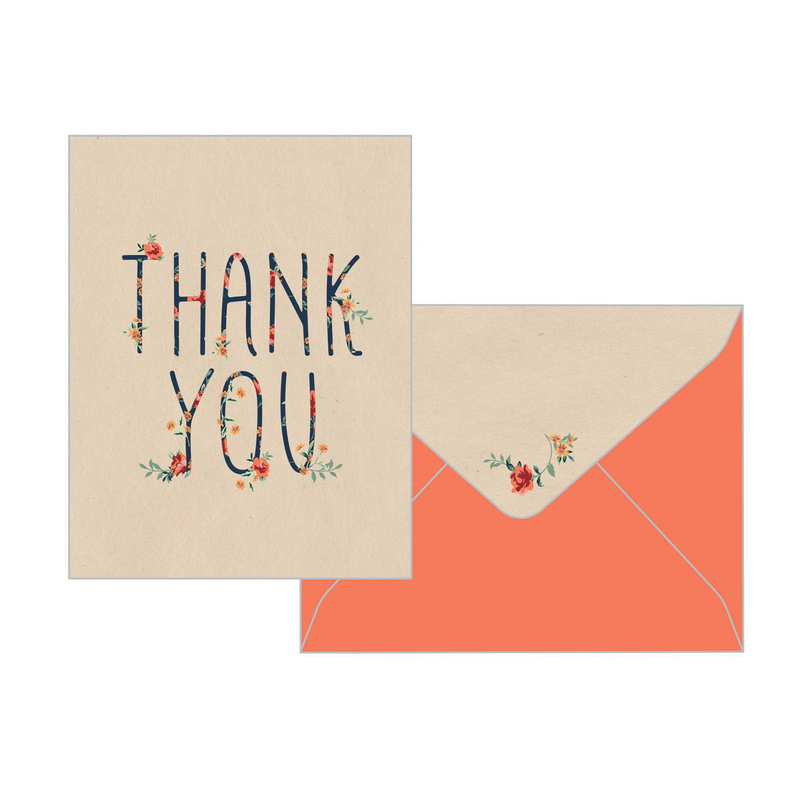 Make writing thank you cards and birthday notes more fun with this gorgeous set. 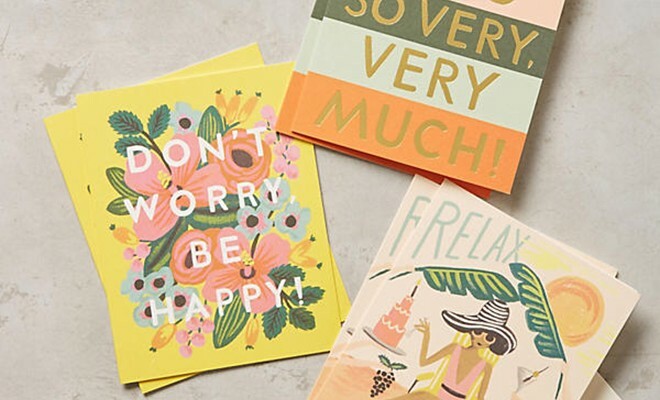 Pin it up on your corkboard or write in it to brighten up someone’s day! 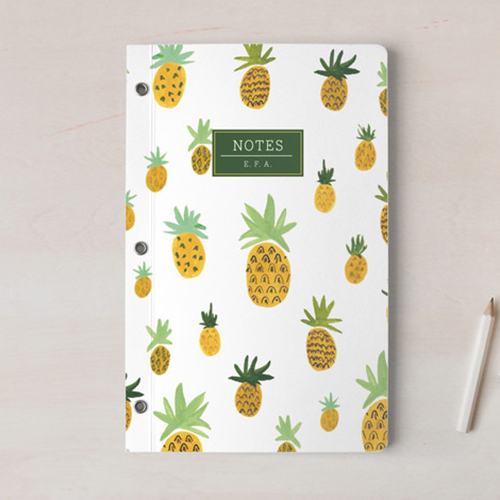 Stay organized in style with a fun pattern. 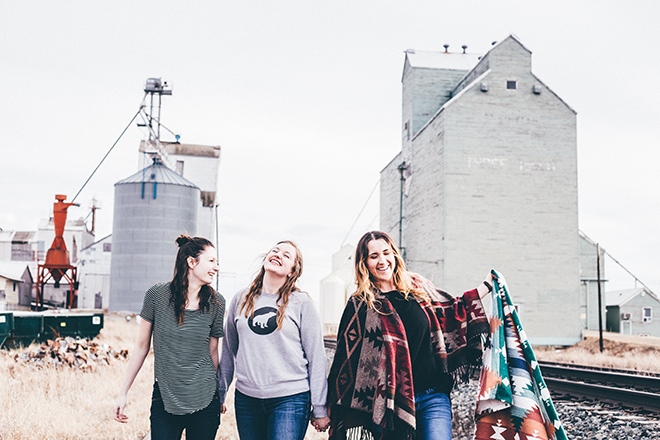 Even better, the notebook is completely customizable from the binding and cover design to the interior and style. Write out your daily to-do list for a productive work day. This one is just as handy as it is gorgeous. 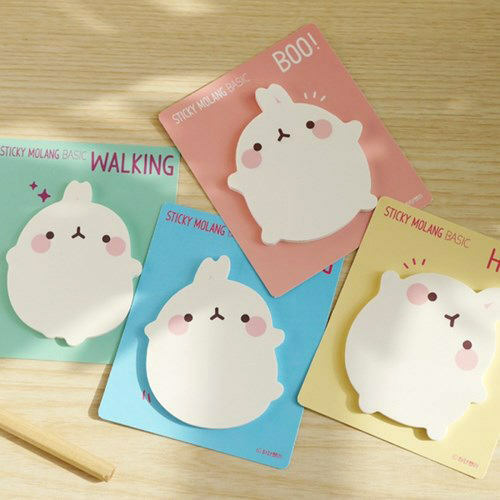 From a walking rabbit to a waving rabbit, these charming little stickies might almost be too cute to write on. 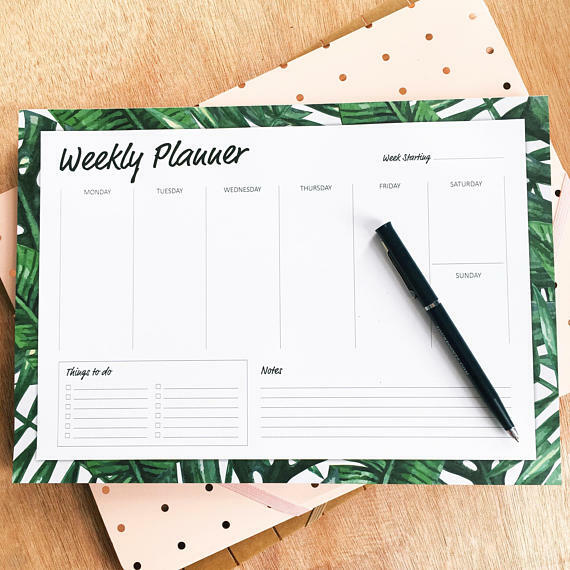 Stay organized and lay out your weekly plans so it’s always on your radar. And how can you say no to this cool palm tree design? 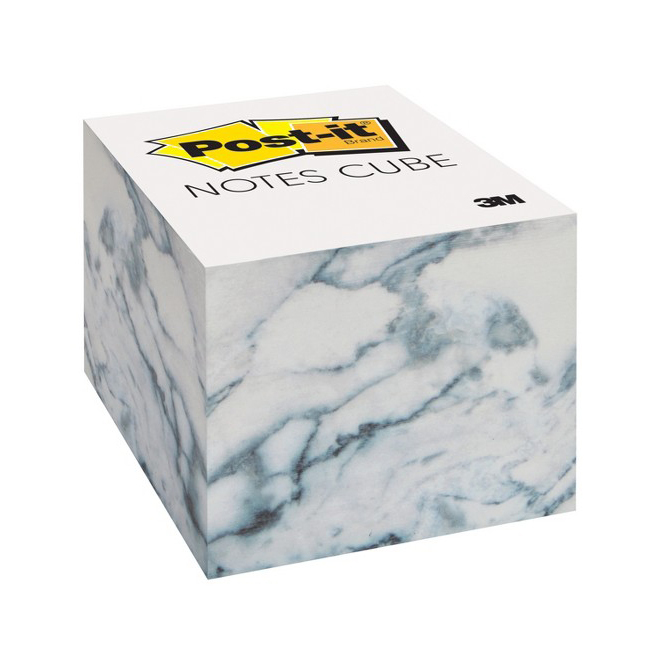 All our marble-obsessed ladies will appreciate these Post-It notes. Incorporate this chic pattern to your work space and get a lot of use out of them too. 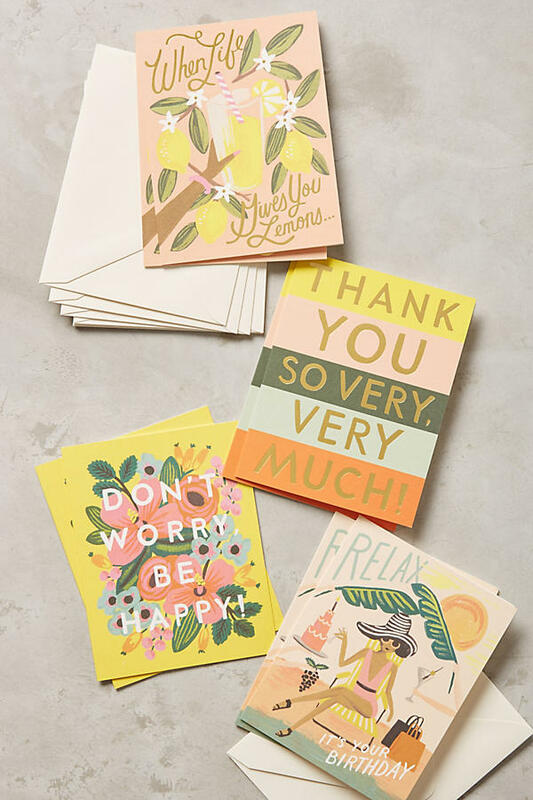 Keep a few of these handy for when you want to show your colleagues a little appreciation.